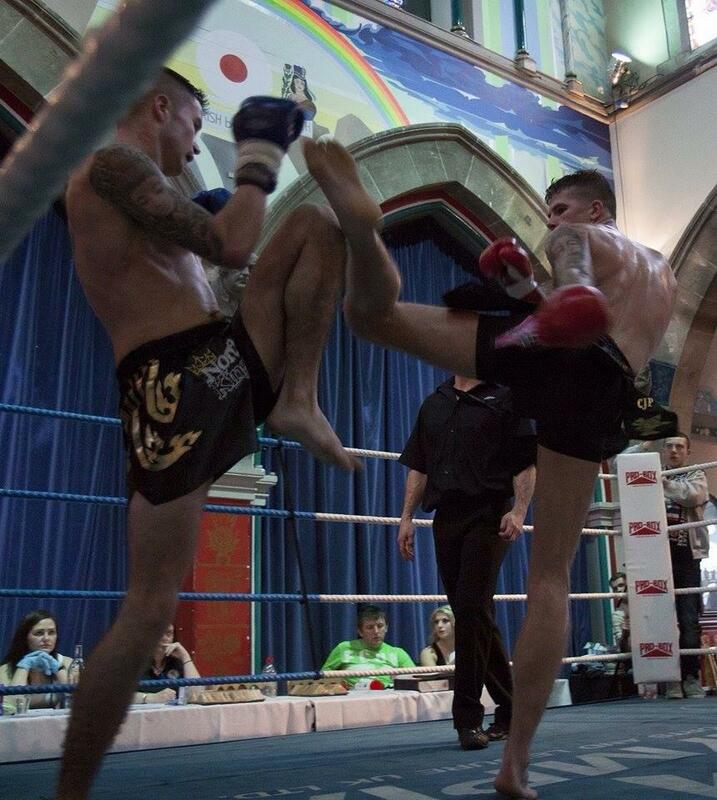 I am pleased to announce that I am now the official Sports Massage Therapist to Professional Kickboxer Leif Taggart. As an amateur competitor, Leif was World, European and English champion. Now as a professional he is English champion. 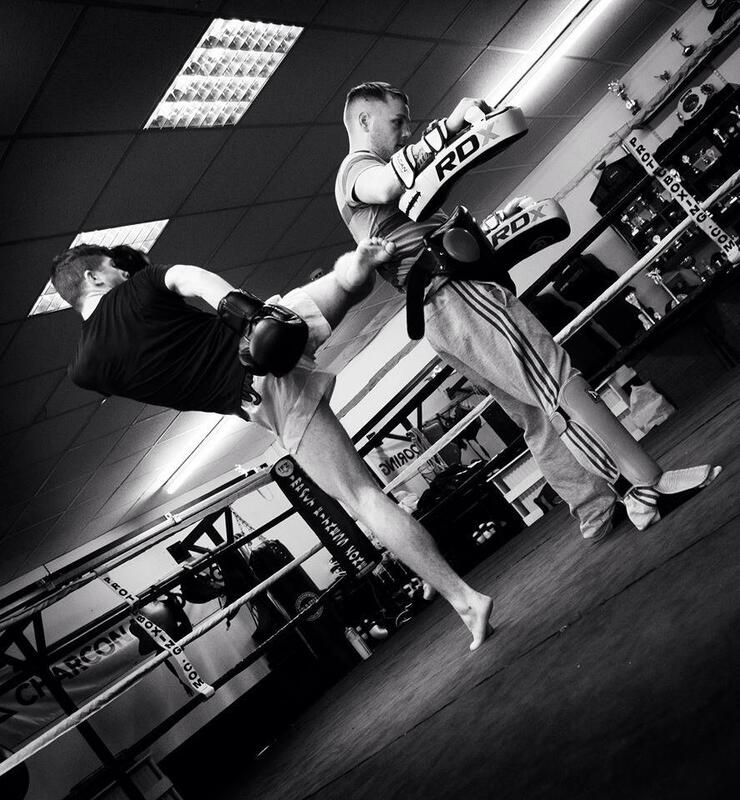 He trains 6 times a week, sometimes twice a day, which can take its toll on the body. Having a regular sports massage can help keep the muscles healthy, relieve tension and thus prevent injury and improve performance. This is extremely important for a professional training for competition, as even a short break from training due to injury can see a decline in fitness. Leif himself is a trained sports massage therapist so knows only too well the benefits regular treatment can bring. Leif also has to ensure he maintains a healthy diet with very little alcohol and plenty of water. However, he did admit to me that he really looks forward to a couple of beers and a Dominos pizza after a fight. He is also partial to coffee but this has to be limited. This weekend sees Leif competing again. Today he received his pre event massage from me which addressed some tight areas. He will now be in top condition for his fight, although he is carrying an ankle injury. Please join me in wishing him the best of luck ! !